The truth about tolerance: How much do you really know about your body’s relationship with alcohol? Home / News / Alcohol / The truth about tolerance: How much do you really know about your body’s relationship with alcohol? 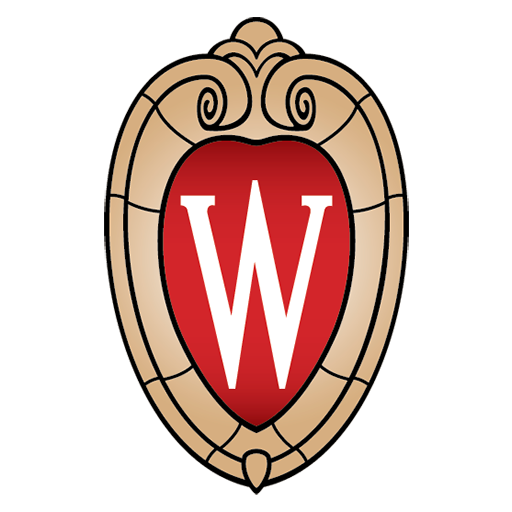 It’s no secret that one of the side effects of drinking alcohol is a feeling of happiness, and while the majority of UW-Madison students don’t engage in high-risk drinking, many still believe that quantity is the secret to achieving that feeling. But in recent years, researchers discovered that the feeling of enjoyment that accompanies a few beers starts to completely disappear when you drink beyond than the legal .08 blood alcohol content limit. 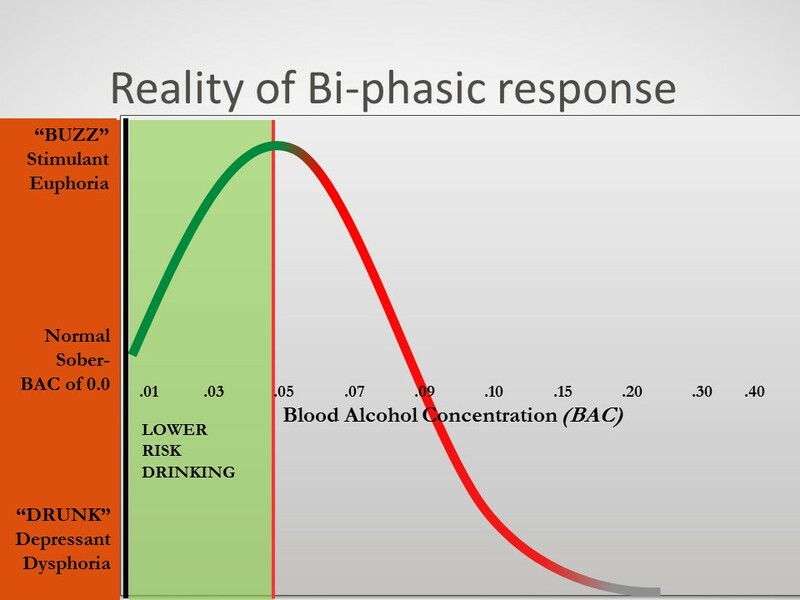 In fact, scientists believe they have pinpointed .05 as the BAC at which most people feel their giddiest while drinking. Beyond that, higher quantities of alcohol only impede judgement without giving you more of a sense of euphoria while intoxicated. Drinking past a .05 BAC level can also raise your tolerance to alcohol. Contrary to popular belief, drinking more alcohol won’t prolong a good feeling; .05 is still your peak buzz. It’s just not the buzz it used to be. There are two options to prevent raising your tolerance, according to UHS Alcohol Prevention Coordinator Jennifer Rabas. One is to take a break from drinking altogether. In time your tolerance level will return to its normal level. Another option is to drink less if you do choose to drink. If someone has two drinks each time they drink, they will never raise their tolerance level, even if they have two drinks every night. It’s quantity that raises tolerance, not frequency. “These strategies will maximize any good consequences of drinking while minimizing the not-so-good consequences,” Rabas said. When your body expects to intake a drug like alcohol, it speeds up processes to accommodate it. If your body gets used to having three beers at a bonfire in your back yard once a week during the summer, it will start to anticipate that amount of intoxication even before you pop the tab. The smell of the bonfire, the feeling of being in your back yard, and even the taste of your beer of choice can tell your body to expect a fresh shipment of ethyl alcohol, and it makes accommodations for it to affect you as little as possible. But when the semester begins and you go to a party where there is no beer, your body will respond to the change. Instead of a bonfire, it’s a pool party, and instead of beer, you try another type of alcohol. Even if the new drink is exactly as alcoholic as your usual brew, and even if you have the same amount of it, it’s going to affect you more than you’d expect because your body had not anticipated the intake of that drug. “Just be aware that if you’re in a new situation, it’s best to take it easy,” Rabas said. But the feel-good feeling from alcohol isn’t the only reason you should be in tune with your tolerance; it also plays a huge role in alcohol dependence. Every person can raise their alcohol tolerance until it reaches a trigger point where he or she needs alcohol to feel normal. For individuals with a family history of alcoholism, this trigger point could be lower than others. In fact, people with a family history of alcohol dependence are four times more likely to develop a dependency themselves, Rabas said. Many students on campus do not choose to drink, but for those that do, Rabas said the best strategy is to arm yourself with as much knowledge as possible about one of the most popular drugs and how it affects your body.